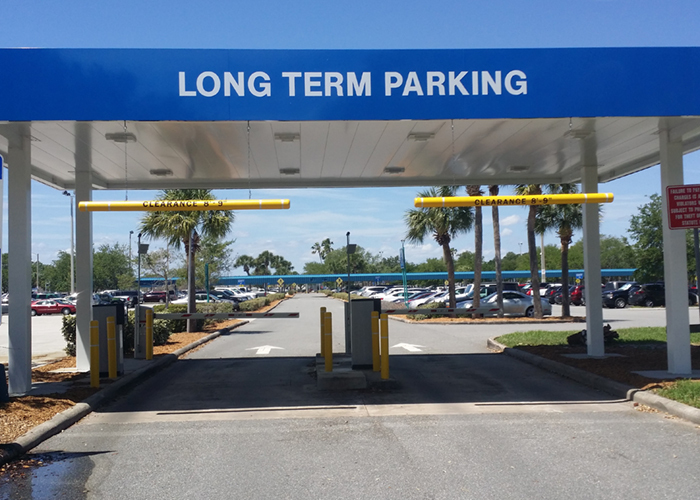 We customize our parking services to fit your airport’s market, volume, and needs. Impark, together with our subsidiary Republic Parking System, is a leading provider of airport parking management services in the North American market. 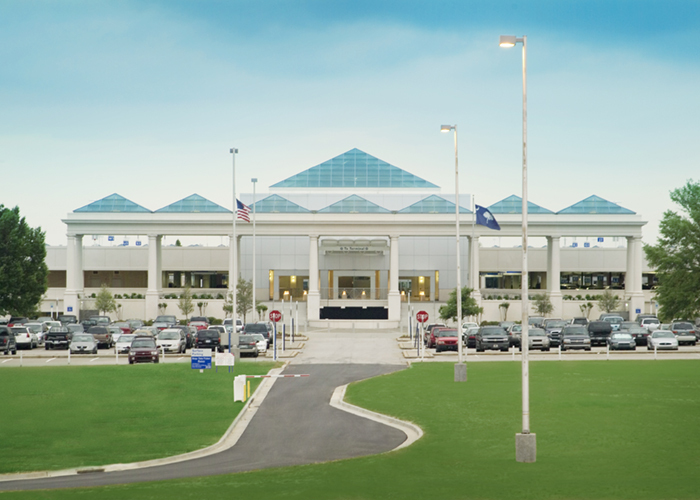 With more than 70 airport parking operations across 30+ states and provinces, Impark and Republic Parking System can accommodate airport parking operations of all shapes and sizes, from small municipal airports and corporate flight centers to large metropolitan hub and international airports. In total, we manage more than 100,000 parking spaces and process in excess of 17.5 million transactions annually at airports across the continent. At Impark, we operate our business with the shared belief that the better service we provide you, the better service you will be able to provide to your travelers. As airports face increasing security, liability, and financial issues, our aim is to culturally integrate and collaboratively engage with our clients in order to develop the right parking program for their airport parking facilities and encourage a seamless integration within their existing culture. Impark understands that traveling is often stressful and that many travelers’ journeys begin in the airport parking facility. With this in mind, we believe it is crucial to deliver quick, efficient, high quality service that will start departing travelers off on the right foot and welcome those returning home. With this unique perspective, we have developed a holistic approach to airport parking management and the provision of transportation services designed to elevate the entire experience of visiting or working at airports. Impark’s customer-experience-focused approach to parking management recognizes and complements each airport’s specific operational needs. While maintaining a thoroughgoing commitment to maximizing revenue and ensuring stringent cash controls, Impark implements high quality customer service training tailored to the airport environment and provides creative solutions for all operational and service needs. Ultimately, we aim to deliver a parking experience that is out of this world so that you can focus on helping your travelers see the world. 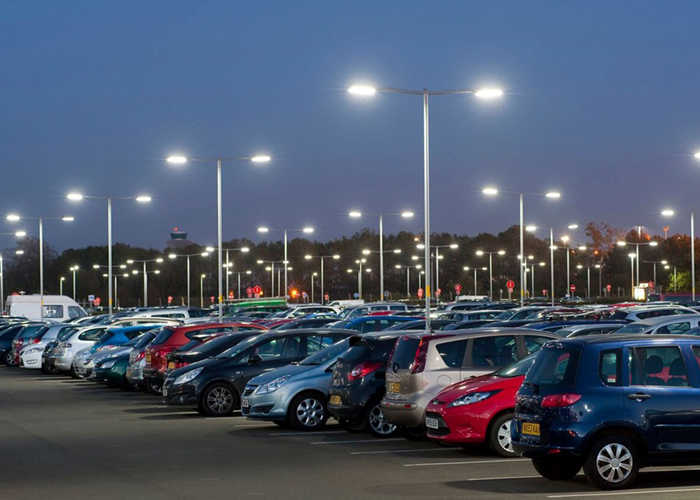 Discover how we helped bring the airport’s parking asset up to date with a robust redesign. 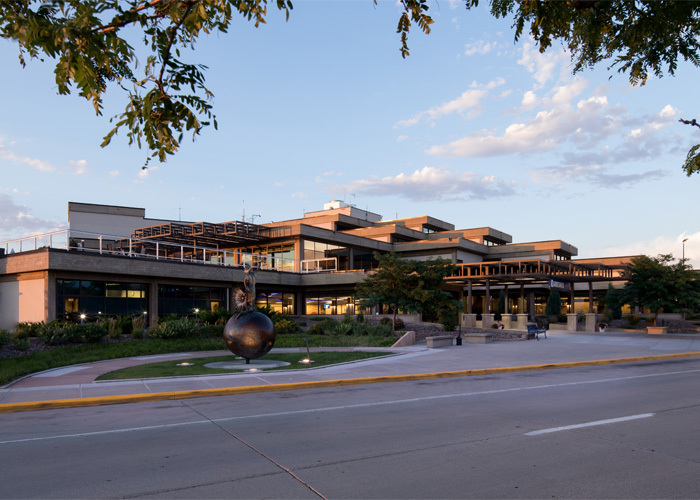 Learn how we introduced an automated paid parking solution at a public use airport in Douglas County. Find out how we optimized this parking asset’s operational efficiency while cutting costly processing fees. Find out how we achieved revenue growth of 224% by implementing our tried-and-tested parking best practices. Impark will be your end-to-end service partner, focused on providing ideal customer support beyond traditional expectations, effectively bolstering the experience for each and every traveler through your airport. Impark offers technology solutions that provide full accountability as well as convenient parking experiences. We present clients with accurate real-time lot data and analytics, offer customers simple ways to¬find and pay for parking, and provide both with advanced transaction security through complete compliance with payment card industry and data security standards. Often taxis, shuttles, and limousines have free reign of the front of the terminal, causing congestion and confusion for customers. Our taxi starters greet customers arriving from their flights and quickly arrange for their travel needs. We queue the taxis in a remote lot and summon the taxis as needed. We track the number of vehicles by type and company and organize the data for billing and accounting purposes. Impark provides airport shuttle services ranging from large commercial buses at multi-lot airports to courtesy shuttles and vans at smaller airports. We use leading edge logistics systems to create the most efficient routes with the shortest wait times. Our safety training for shuttle operations follows the National Safety Council curriculum and ensures that your customers arrive having enjoyed a smooth, safe ride.